A crucial step to any software selection process is the creation of the Request for Proposal (RFP) documents. These documents help companies identify which product(s) / vendor(s) will be the best fit in terms meeting their pre-established requirements. However, most companies are not doing their due diligence when it comes to gathering requirements, which is big reason why software implementations tend to fall short of expectations. Typically, companies will start with an RFP template which covers some of the basic requirements (end-user training, security, cost structures, basic functionality, etc…). Then maybe they’ll add some more questions / requirements from team members in terms of what features they’re looking for in a new system. 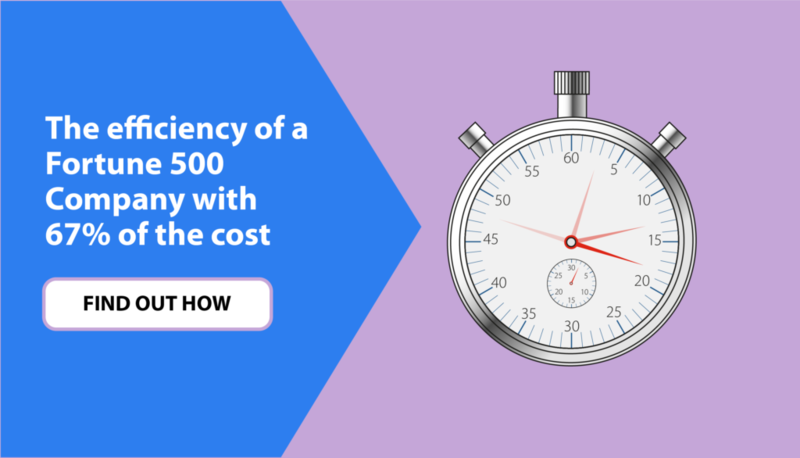 Unfortunately, this RFP development method is incomplete, and can lead to unexpected costs / delays when it finally comes time to implement the new software. If you want to ensure that your company is selecting the best possible solution / partner, then the tips below might help you create a more effective RFP for software selection. 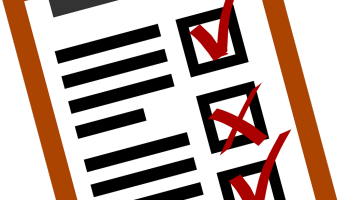 Tracking requirements for Enterprise Software products can be a lot to handle. There’s literally thousands of requirements that need to be accounted for, and tracking them with Spreadsheets and Word documents can become a nightmare. Instead, look to implement a system built to manage requirements for software purchasing. This will help reduce errors and also acts as a live document. I can’t emphasize this point enough. Going beyond the standard requirements of any software evaluation is critical to a successful implementation. Meet with your team and discuss which requirements they are looking for in a new software product, and also have them rate the importance of each requirement. After that, you’ll want to draw requirements from the software products being considered. Look at all the additional functionality each product has, rate the importance of each one, then add those to your list of requirements. Also, make sure you’re being as detailed as possible when specifying your requirements. It will help your company be more prepared and organized throughout the entire software selection process. There is definitely some opinions out there that would suggest not overcomplicating things by adding ratings to your requirements. And I’ll admit, there is validity to that argument. But, I think there’s a lot more upside to rating requirements than downside. Especially when it comes to complex software products like ERP and CRM. Look at it like buying a house. For most of us, we’ll start with our list of “must-haves” and slowly begin to realize how unrealistic our expectations (requirements) really are. This is where rating requirements, before-hand, comes in handy. You can refer back to the items that were most important to you at the start, and then make a more informed decision based upon your previous rankings. Try not to overload your RFP’s with unnecessary / redundant requirements. Too often, companies will include requirements from team members that are more of a “want” rather than a “need”. Make sure your team members define which features they “need” and which features they “want”. Ask the important questions up-front, and make sure those needs will be met by the software / vendor, first and foremost. Also worth noting, you may be missing out on the perfect candidate(s) if your RFP documents require a large time commitment to fill out. Keeping your RFP structured and lean will garner more quality responses, and give your company better visibility on the potential software products / services being considered. Plus, your internal team will thank you for reducing their workload when they finally have to sift through the digital stack of RFP’s submitted by potential vendors. If it’s time consuming for vendors to fill out, then imagine how your internal team will feel when they have to read through all those responses. This one seems like a no-brainer, but it’s still worth mentioning. Including a name, or names, along with each requirement will help your company keep track of who wants what, and why. This will come in handy later down the road when you need to reevaluate your requirements against each software product and during the demo process, as well. RFP’s are a critical step in the software selection process, and they have the potential to make or break your software implementation. Take your time with your RFP creation. Focus on what’s truly important. Make sure it includes all pertinent details, and ditch the rest. Both for your internal team, and the vendors responding to it. If your company is looking for guidance during the RFP creation process, feel free to reach out to us at info@itksolutionsgroup.com. And to stay In The Know, connect with us via social media or check out more posts on our blog!